We love to collaborate and build winning online strategies. THE BRANDS YOU TRUST, TRUST US. and brand designs — all while keeping an eye on the bottom line. Purple Pig devised an SEO strategy that pushed our domain into the top 3 positions for our industry’s most competitive keywords. 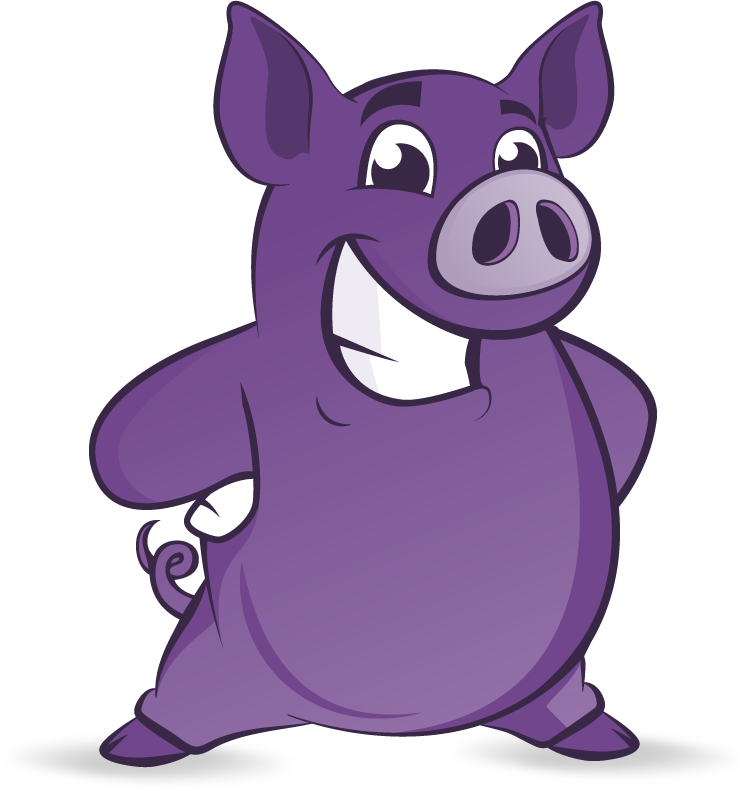 We have been working with Purple Pig now for the last few years and attribute a large part of our online success to them. We hired Purple Pig to run and mange our SEO requirements, and we would definitely hire them again. The increase in traffic to our site has in turn increased the number of calls to our business. Purple Pig is a very professional and creative firm that helped us with all aspects of online media. We are very happy with the results. I would highly recommend them. Purple Pig did an amazing job with my website. Not only were they extremely timely and efficient but they made the process so easy and fun! They were very professional and didn't make me feel like I was being too demanding when I would ask for changes - no matter how major or minor. I highly recommend them! Purple Pig deserves 6 stars! Not only did they design a great website, but they created an amazing logo for me. Their approach was very structured and it helped me realize what I wanted as well. They are definitely the best company if you're thinking of a website or internet marketing. From ultra simple to e-commerce, we offer brilliant and creative web design solutions suitable for every sized business, in any industry. We’re a locally owned and operated Kelowna web design company and we love helping local businesses find success online! Have a website but can’t outrank your competition for keywords? Don’t have a game plan to draw visitor traffic? Optimizing your website allows search engines to seamlessly index all of your website’s content. Good SEO doesn’t happen by accident. Your brand represents your name, reputation and the team of people who work hard for you. Brand identity is not just an afterthought; it’s a sound business investment, capable of introducing you to new customers. We share this perspective with you.